What an eventful week we have had at St. Edward's! 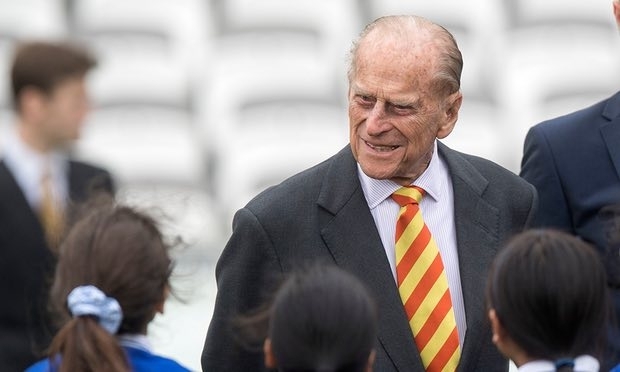 Our cricket team had the great honour of meeting Prince Philip at Lord's Cricket Ground for the opening of the new grand stand. They were excellent ambassadors for St. Edward's and have done us proud! It was an especially busy week for our cricket players as they also got to bake brownies with Alastair Cook and have an exclusive batting session with him! Please see here for pictures. A big thank you to our PTA for organising a cake sale on Thursday and especially thank you to everyone you supported the event. 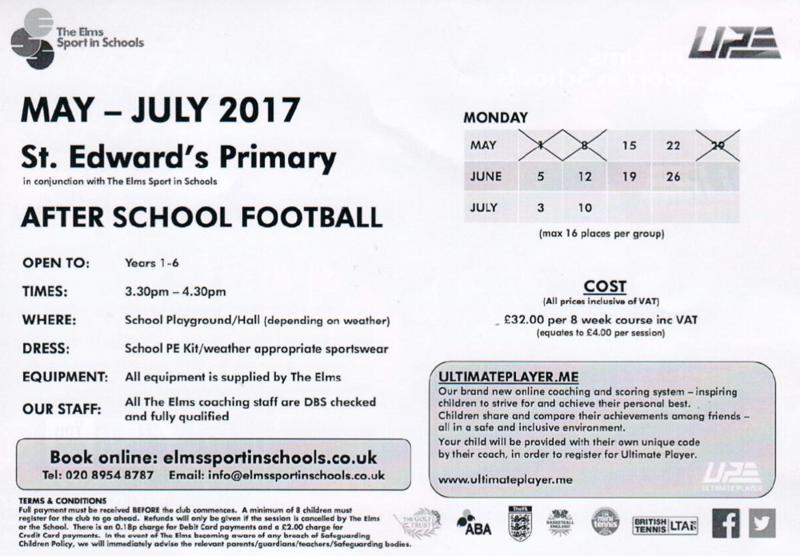 All monies raised from the various PTA fundraisers are used to directly fund activities and opportunities for all our St. Edward's children. SATS week is upon us and the preparation and revision that our year 6 children (and teachers) have been putting in for the past months will be put to the test! I am sure you will all join me in wishing them the best of luck! Please see below for a message from our Year 6 teachers, Mrs Pini and Miss Davies. Dear Lord Jesus, you are the Good Shepherd who knows us by name and guides us through life. Please help us to hear your voice and follow you always. Amen. Well done to class 3 for achieving 98.6% and class 8 for achieving 99% attendance and winning the attendance cups this week! Class 3 had fun researching 'senses' in Science! Class 3 enjoyed sharing all we had learnt about our senses. We explained how our senses help us to experience the beauty of the world and we enjoyed reading our poems we had written. In Science we enjoyed tasting different foods, learning about our sense of smell, as well as listening and thinking about different sounds! Our Reception children had a visit from the Freshwater Theatre Company and enjoyed an interactive storytelling workshop about 'growing'. The children learned about what plants need to grow and they finished the story by having a garden party as flowers and pretending to grow! Thank you to everyone who donated or bought cakes at our PTA's cake sale yesterday. It was a fun event enjoyed by all who attended. KS2 (years 3- 6) will be hosting a cake sale on Thursday the 8th June - we will be sending out reminders closer to the time. Thank you once again to our families for all your support! 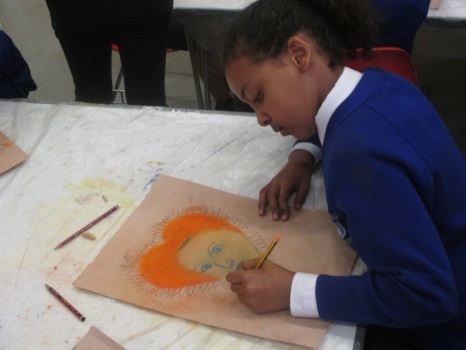 In order to deepen our knowledge about the Tudors, Year 4 went to the National Portrait Gallery where we had the chance to see lots of portraits about Tudors. We went on a tour of the gallery and learnt some interesting facts about how the Tudors lived. 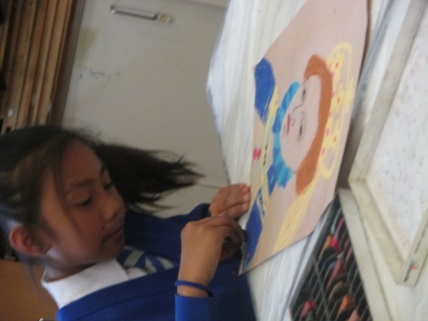 We also took part in a workshop where we used some special materials to create our own Queen Elizabeth I portraits. 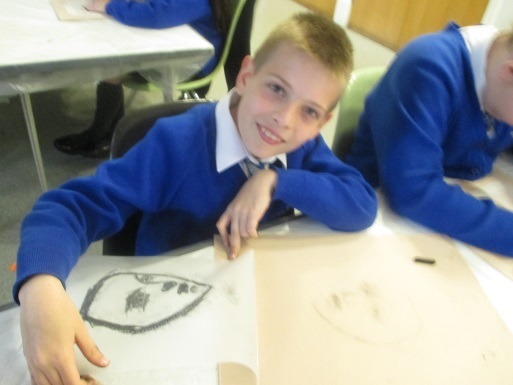 The final works were just amazing and we felt like real artists and historians! Our Cricket Team Meet Prince Philip! On Wednesday our cricket team went to Lord's Cricket Ground to take part in the opening of the new Grand Stand! The ceremony was overseen by HRH Prince Philip, and our children had the pleasure of meeting and chatting with with him. Congratulations to the children who received certificates at this morning's assembly! Well done! Congratulations to Campion for winning the house cup this week!